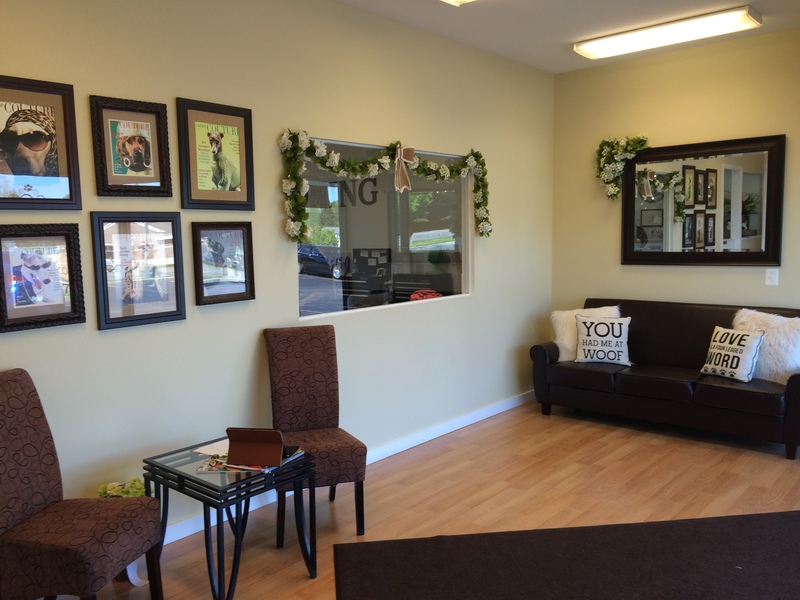 Free teeth cleaning with any grooming service! 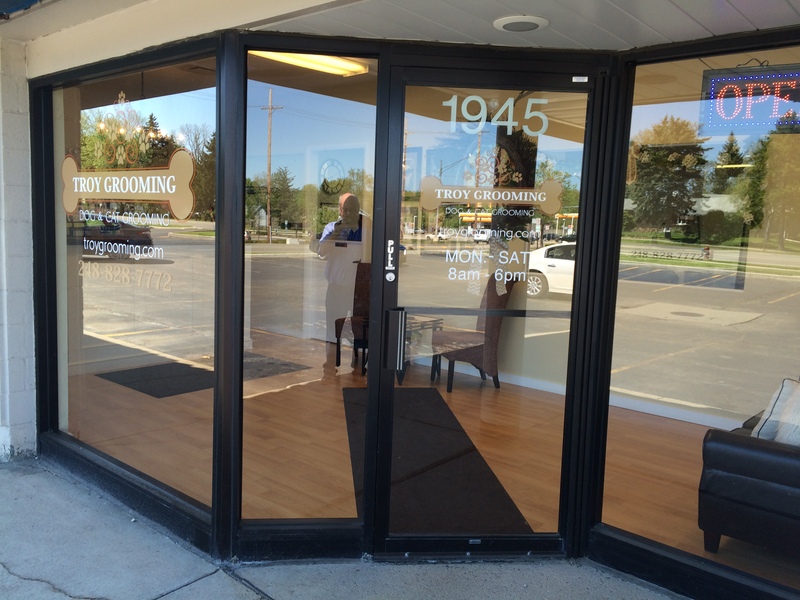 Our pet grooming shop has been in business for over 30 years and continues to make our customers happy (and their owners ). 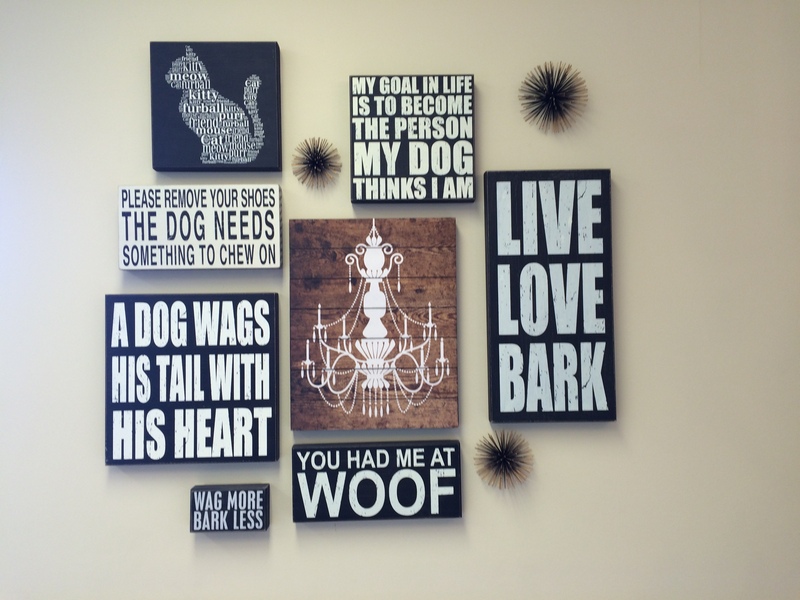 We have a variety of services for all breeds of dogs and cats. Specialty shampoos for all skin types, teeth brushing and blueberry facials. 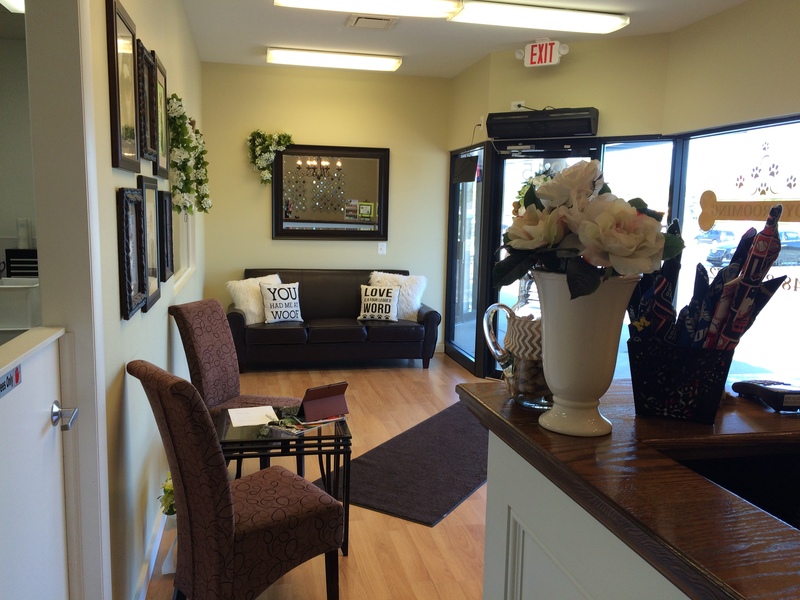 Walk-Ins are often available. Call today! 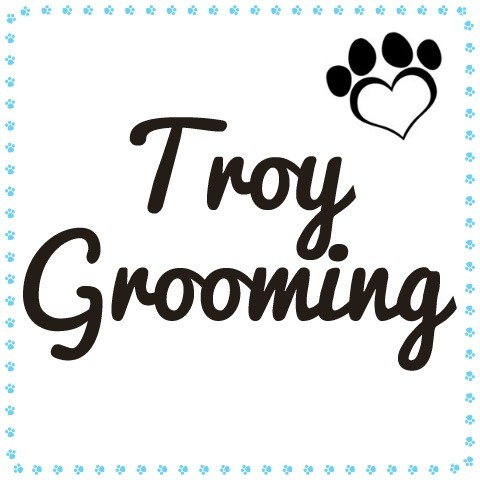 Currently there are no reviews for ' Troy Grooming '.